Lil Wayne is decidedly not happy with his former attorney Ronald Sweeney, and now multiple outlets report that he's suing him for at least $20 million in damages, all stemming from Sweeney's billing practices when he served as his lawyer between the years 2005 and September of 2018. Wayne says he paid Sweeney a ten percent cut for every "deal" that the lawyer helped close. The problem is that he later found out that the standard rate for such practices is more like half that, something that Wayne says his lawyer never disclosed. According to Wayne's figuring, Sweeney made some $20 million off of the rapper over the course of his employment, which may be how he arrived at the $20 million figure he's seeking in damages. The suit also mentions an outside law firm that Sweeney hired to help handle Wayne's legal battle with Cash Money Records and Universal Music Group over Tha Carter V, and that the firm collected 23 percent of the resultant settlement with Cash Money and 15 percent of the one with Universal. Both of those settlements were paid out in addition to the "inflated" ten percent fee charged by Sweeney, which is another thing Wayne is definitely not happy about. The court documents go on to mention some alleged greedy behavior by Sweeney over and above his alleged over-billing. 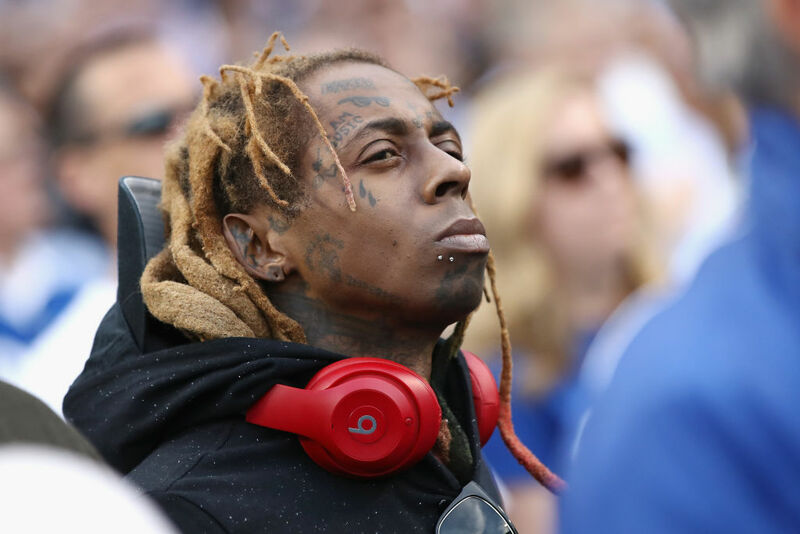 Wayne says that at one point during his stint as his attorney, Sweeney proposed that he should get an additional ten percent of all profits from Wayne's label Young Money Entertainment, and that the idea was rejected. But Wayne seems to think that it's all part of a pattern in the way he was treated by Sweeney when he was working as Weezy's lawyer in residence, and now he's looking for payback. Wayne is reportedly looking for "at least" $20 million in damages, and Sweeney's response is as of this writing still to come.